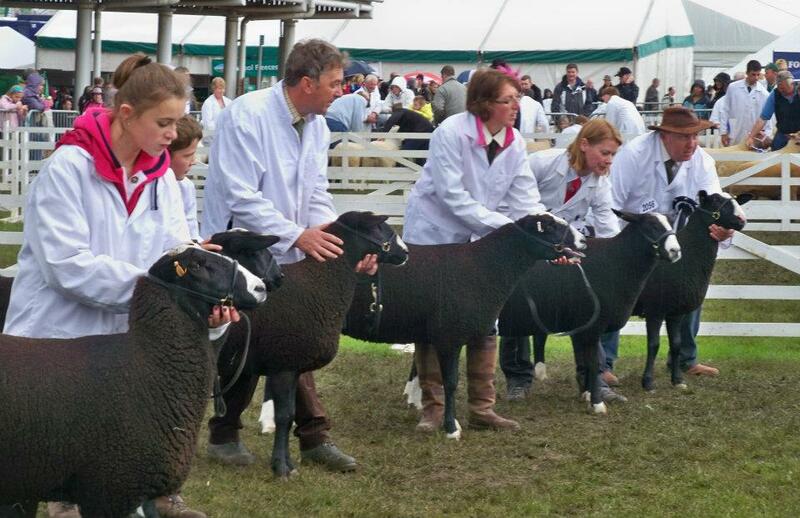 A full list of Shows holding Zwartbles classes is loaded onto the Calendar section of the website. Click on the show for contact information and for a website link where available. Contact the show directly for further information on classes, entry forms and closing dates for entries. Please send details of any shows holding Zwartbles classes not listed to be added to the Calendar.